With spring officially right around the corner (although it doesn't feel like it quite yet here), it's time to put ourselves in the mood, and what better way than by brightening our faces with some added pop of colour? I have to admit, I wish we could just skip spring and go straight to summer, but the chances of that happening are very slim. So for now, I am delighting myself with this gorgeous Sothys Escale Estivale Spring-Summer 2015 Beach and the City Collection* which will be launching next month. This coming season is all about "less is more," and Sothys has translated this into sheer makeup and nail polishes that can also be built on to bring more intensity to the overall look. This collection definitely had me ohh-ing and ahh-ing, it is simply gorgeous! I have four items to share with you today, so let's get right into it shall we? Warmer months are all about bringing out that healthy glow, and the Sothys Illuminating Face & Eyes Trio in shade 20 (C$58.00) is a versatile compact powder featuring three beautiful shades: a deep rose, baby pink, and dark peach that promises to deliver just that. The shades can be used individually or swirled together for a one of a kind shade. 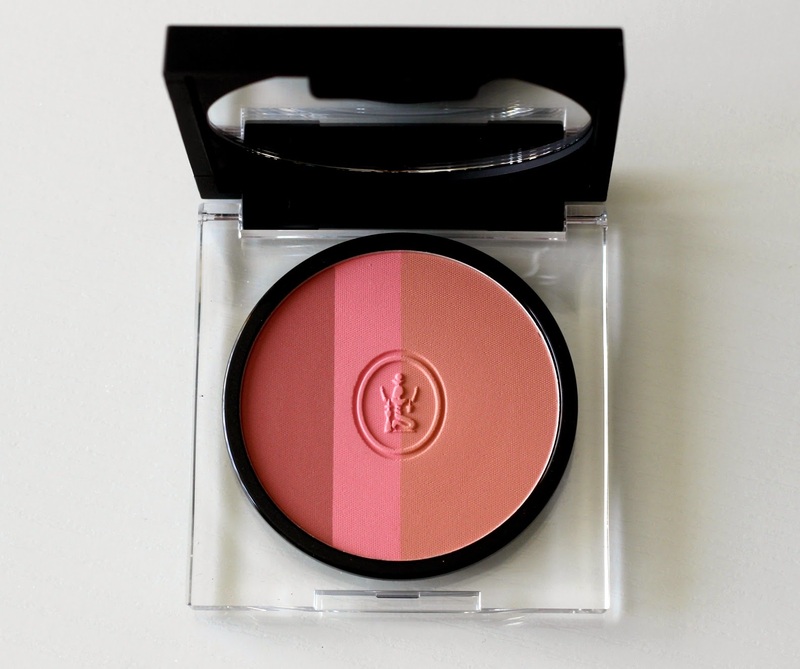 This powder is multipurpose and is suggested as a blush, bronzing powder and eyelid illuminator. You can expect a sheer pop of colour that can be layered and that blends easily. I thought this powder would be much more illuminating because of its name, however since it has a matte finish it did not do that much in terms of highlighting. 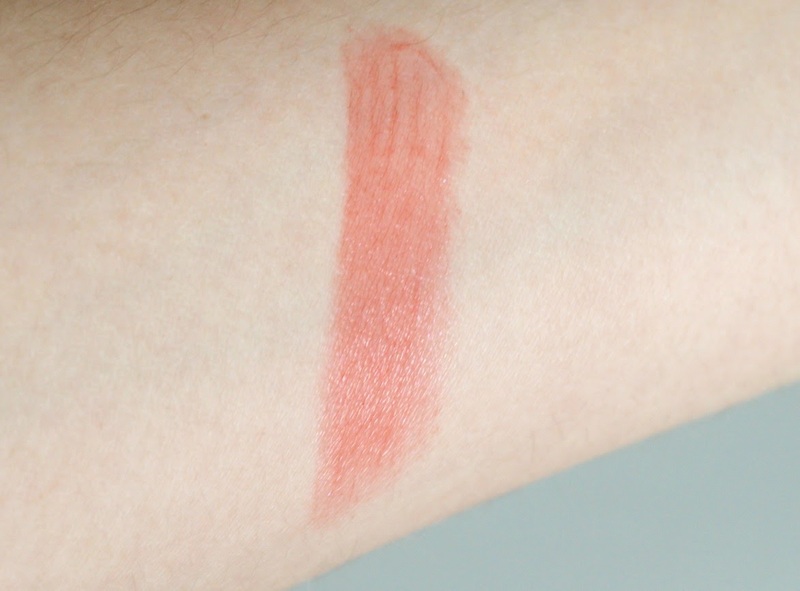 I think it is a stunning trio, and I love it especially as a blush, but it does not provide that much of a glow which is something to keep in mind. 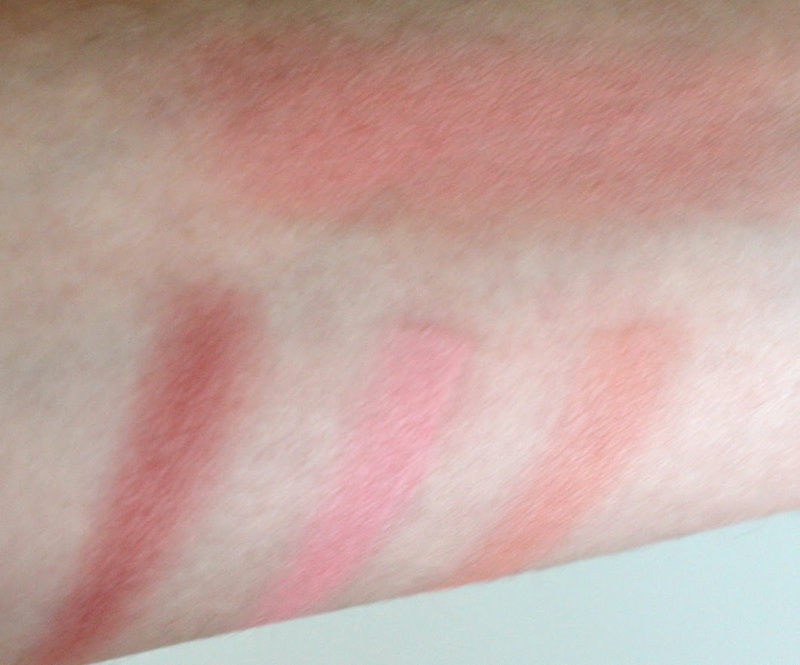 I also do not see myself using it as a bronzer, as even on my pale skin, it looks quite pink and light. This one is on the pricier side, although you do get a lot of product (9.5 g or 0.33 oz) that will last you a very long time. 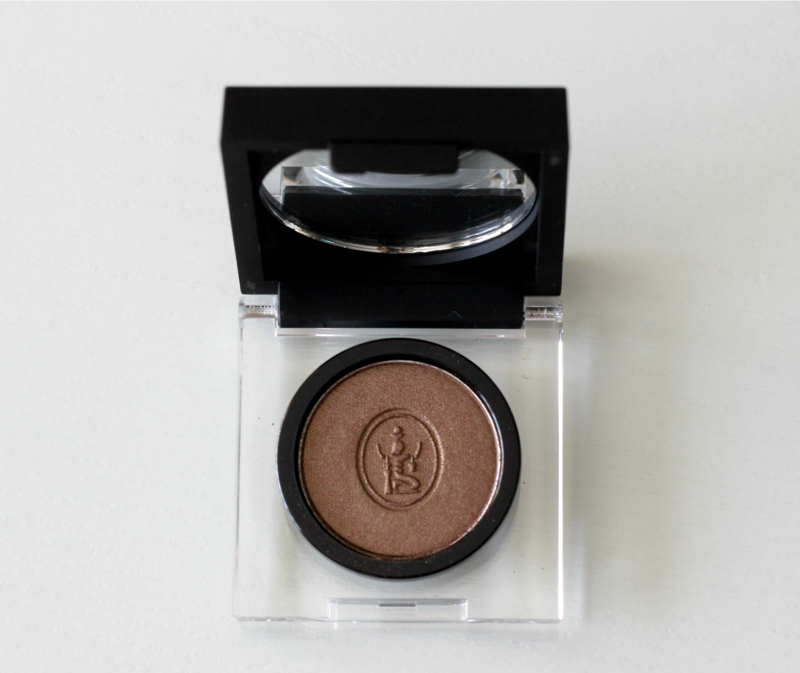 To bring that bronze goddess look to the eyes, the Sothys Iridescent Eyeshadow in 40 Bronze Nacré (C$36.00) gets the job done. It is much more pigmented than the Illuminating Trio and applies very smoothly without much effort. I've been using it on its own and just use a clean blending brush to soften the edges. What I love so much about it is that it has so much dimension, even on its own. 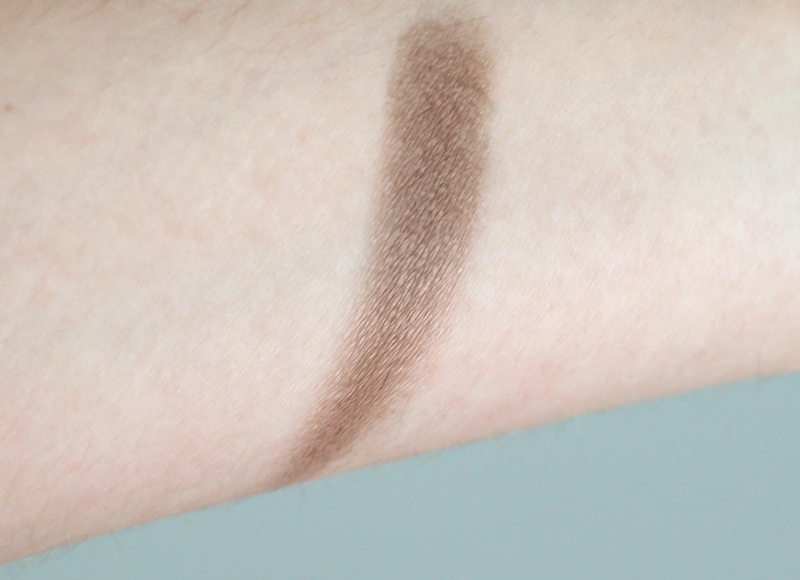 Definitely one of those shades you can reach for when in a rush and don't have time to play around with a bunch of different eye shadows, but still looks like you spent a lot of time perfecting your eye look. 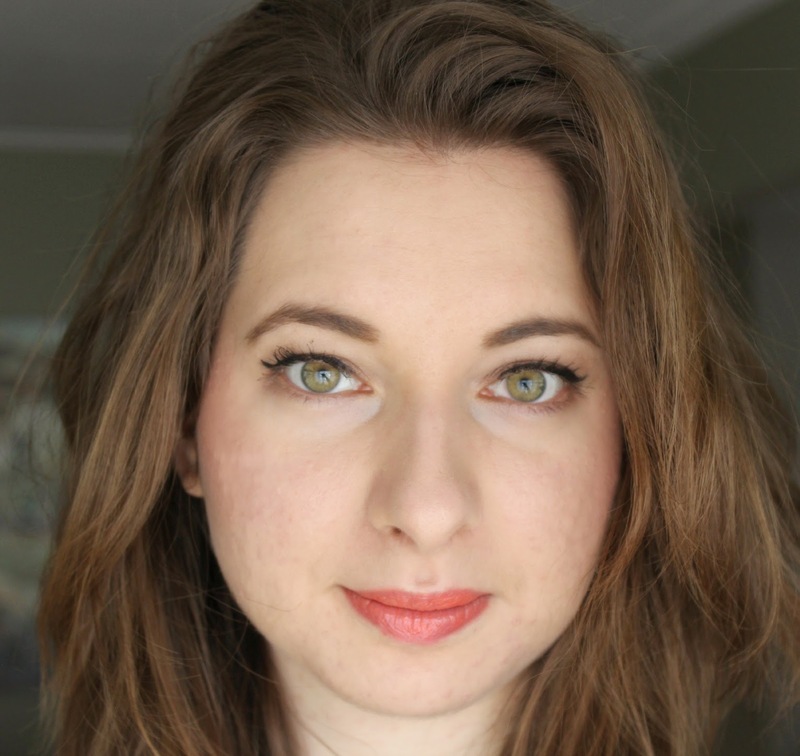 It has a metallic finish with subtle shimmer and stays put all day long without me having to use a primer. Also worth mentioning is that both of the above compacts come with a mirror, which is always an added bonus! 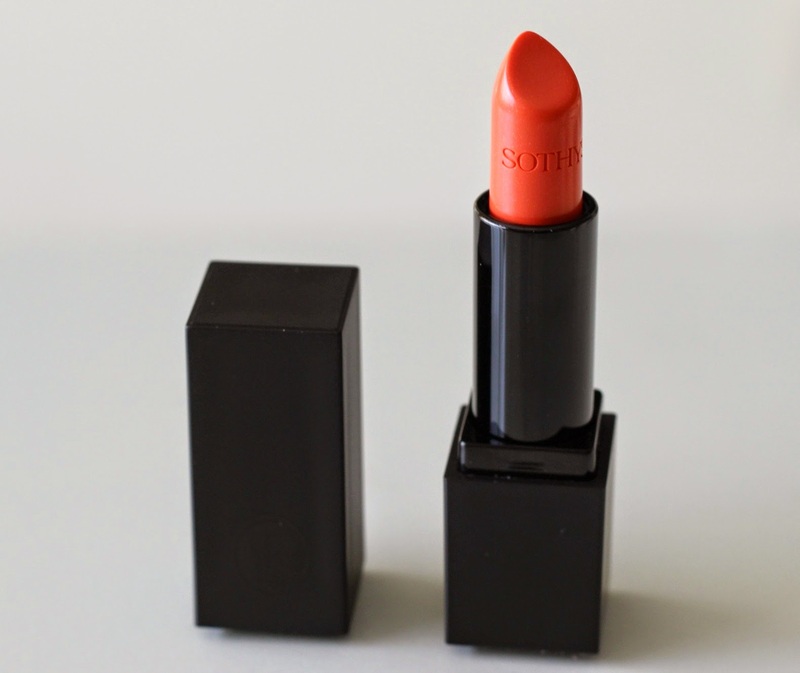 For the lips, Rouge Doux Sothys Lipstick in 141 Corail Vivienne (C$31.50) provides a beautiful bright coral finish to the lips while still looking sheer, making it super wearable while not drawing too much attention to the lips for those of use who aren't as daring. It has a glossy finish and could almost pass as a lip gloss, however it is much more long lasting and does not have that sticky feel. The subtle shimmer catches the light really nicely, and although I'm not usually a big fan of shimmer on the lips, this one I can definitely pull off. It does have somewhat of a fruity scent to it, so that's something to keep in mind. I just love the sleek black packaging of all these products, simplicity at its best! Last but not least, Vernis Sothys Nail Lacquer in 304 Rouge Grenadine (C$18.50) is a flashy red with a hint of pink to it as well. This is the kind of shade you will see me wear all summer long, and I think it will look especially lovely on the toes with a cute pair of sandals. Despite being described as semi-transparent, I actually found it to be quite opaque after only one coat, but with an added layer you can truly see its full potential. Without a clear top coat, this polish lasted me two days without a chip, which I think is acceptable, so you can expect longer wear with a good top coat. I have to say, this collection has got me really excited for spring and summer! Overall, I am really impressed and know I will be getting a lot of use out of these items in the coming months. If you'd be interested in purchasing, the new Sothys Escale Estivale Spring-Summer 2015 Makeup Collection will be available at Sothys beauty consultants across Canada as of April 2015. To know where you can purchase these items in your area, you can call the toll free number 1800 361-3004. Any of these caught your eye? Let me know in the comments below! Found your blog on the Chain Linky Climb and started following you on bloglovin. I am a makeup and hair product "junkie" and love learning about new stuff. I really like the eye shadow. Love that shade. I LOVE your blog! It's so simple and elegant looking! I especially love the title with the mascara wand. So cute! 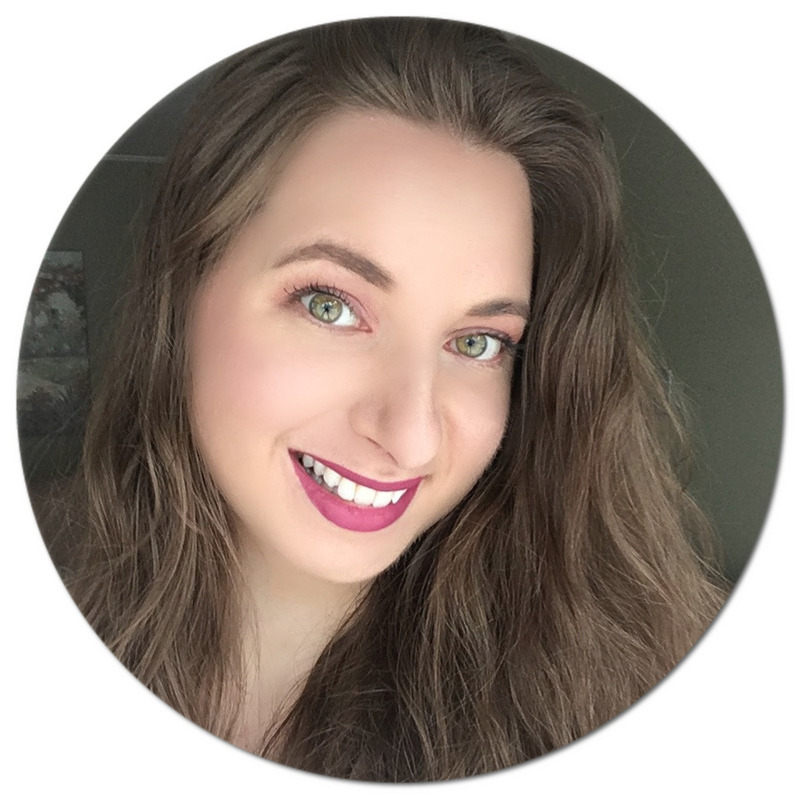 I just started a blog a few weeks ago and I would be thrilled if you checked it out and left me a comment on what you think! Thanks!